I’m a broke college student and can’t afford car insurance, what are the potential penalties? I can’t stress how dangerous it is to drive a car without insurance. As an attorney who focuses his legal practice on helping people injured in car accident cases, I see a side to the insurance debate that many others do not. 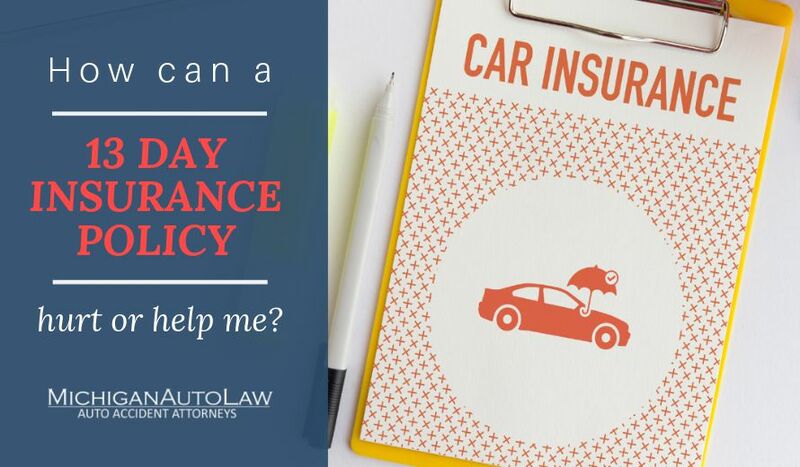 The potential legal penalties of driving without Michigan No Fault insurance might not be one of the most exciting topics at parties, but many people have no idea how important insurance is – until it is too late. In Michigan, where I primarily practice law, there’s a huge problem in cities like Detroit. Car insurance rates in these cities are among the highest in the nation, so car insurance can be cost-prohibitive for many city residents. I also often hear from cash-strapped college students wondering how they can afford car insurance and what happens to them if they just skip it. A. Unfortunately, the penalties in Michigan for driving without insurance are huge. The owner of an uninsured vehicle involved in the accident is responsible for reimbursing any and all auto insurers that pay No-Fault benefits for the car accident, regardless of fault. That means even if the other driver causes the car accident, you have to pay back the other driver’s insurance company for what they pay out in No Fault PIP benefits to the at-fault driver who hit you! And, even worse, you are completely barred from bringing a lawsuit of your own to seek compensation for your injuries and pain and suffering from the car accident. Failure to pay this money back will result in suspension of your license and potentially having to file bankruptcy to avoid such a suspension. Are you an out-of-state student in a Michigan college? Beware of this insurance trap!